​In the spring of 2016, a video went viral of a family playing a game with dental mouth openers. The game had to be made! Since it was so popular, I knew others would be making the game too, so it needed to come together quickly. ​We quickly set to work using LabVIEW to rapidly create words and phrases. 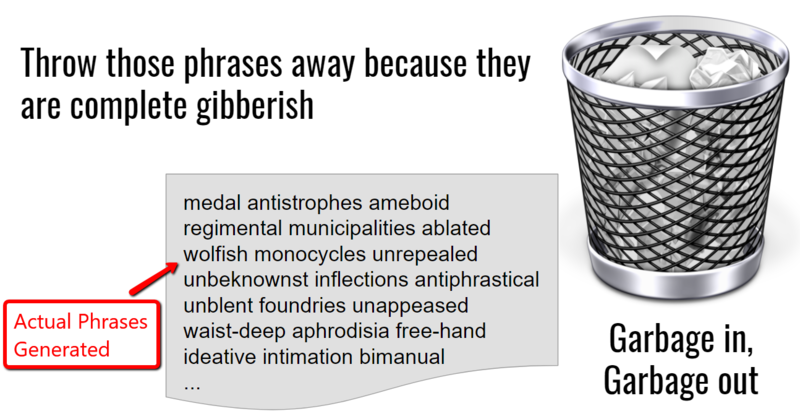 It is a lot of work to create hundreds of phrases that are hard to say without using your lips. 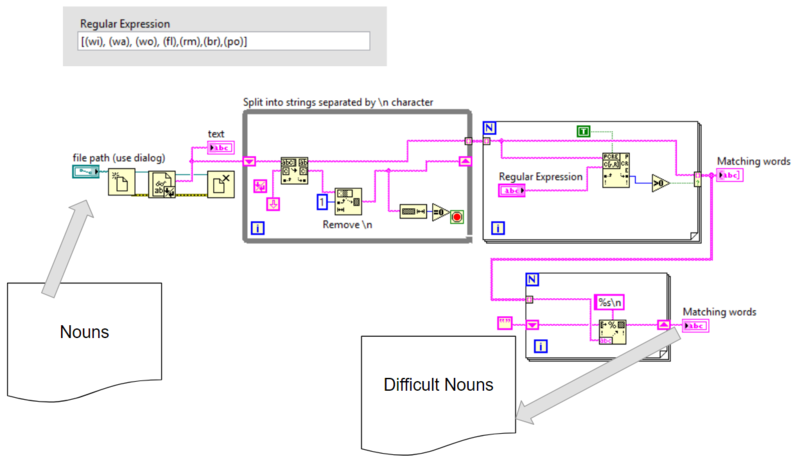 LabVIEW helped us filter thousands of words and phrases to find the best ones. We also used LabVIEW to generate the artwork for the cards. That saved us countless hours of editing and made it easy later to change to a new vendor that could keep up with production as the game sales grew. First, we created some LabVIEW to pick words that are difficult to say without using your lips. Get text list of nouns, verbs, etc. o Find difficult letters: b, m, p, w, etc. wi, wa, wo, fl, rm, br, po, bur, etc. Separately process nouns, verbs, adjectives, etc. Create files of difficult nouns, verbs, etc. LabVIEW is a great tool, but if you put garbage in, you get garbage out. We also used LabVIEW to generate the card artwork. It allowed us to quickly prototype several different designs. It also was very helpful when we had to tweak the artwork when moving from one card printer to another. That gave us a lot of flexibility without a lot of work. We sold thousands of copies of the game on our own web site (MouthGame.com) and on Amazon. S5 Solutions is a NI Alliance Member and system integrator. 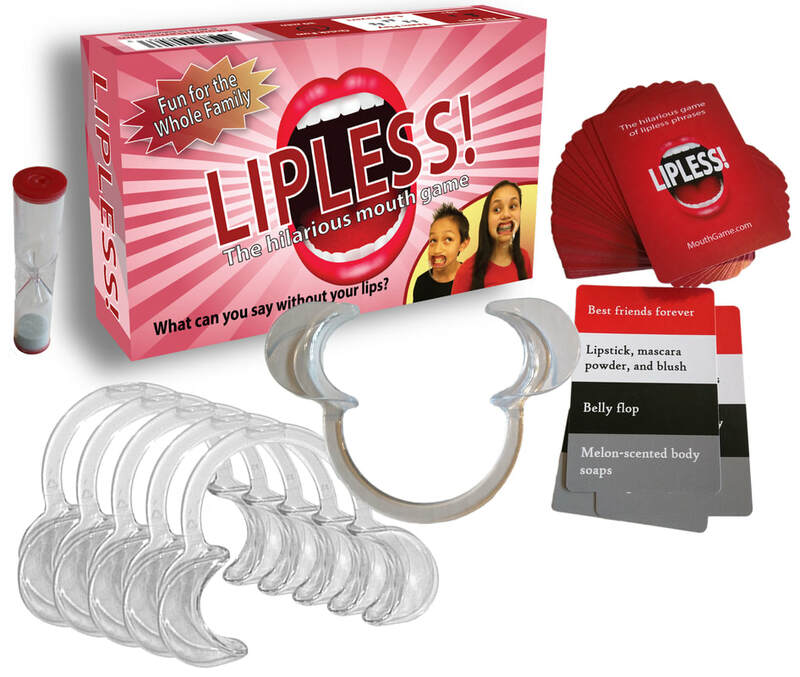 For 2016, the sale of Lipless! was our second biggest revenue source! A great part of that success was using LabVIEW to quickly get to market and beat the competition by months. Making the game and watching it enjoy such success was a lot of fun. We shared the story at the 2017 Certified LabVIEW Architect Summit. It was a fun silly diversion from an excellent conference with a great community of developers. I managed to get that room full of experts to put in a mouth opener and play along -- watch all the way to the end!